"Console upgrades, long awaited sequels and maybe some surprises?" We're less than a month away from E3 2016 and the rumor trains have been starting to roll in. While some big names already got announced ahead of the show such as Call of Duty: Infinite Warfare, Battlefield 1 and Titanfall 2, we believe there's still lots of surprises in store for Los Angeles next month. Here's what the staff predicts what will happen at the LA Convention Center. If you got your own predictions for E3 2016, let us know what you think in the comments below. 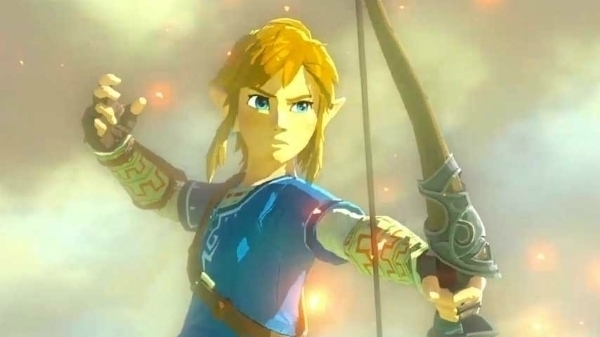 Kody Kiehl First, we've been told by Nintendo that they will be focusing on their new Legend of Zelda game for E3. That means we'll be seeing some gameplay demos on the floor, which is sure to be exciting. At the same time, I'm hoping for word about their new upcoming console - the NX. I doubt we'll hear much about it, but I've got my fingers crossed. I also expect them to show us what they've been working on for the 3DS and maybe get some word on Pokemon Go and maybe even Pokemon Sun and Moon. From Sony, I expect some information regarding the PlayStation NEO. Almost all of the information we have so far has come from leaks and rumors, so I expect Sony will have something to officially announce for that. On the other hand, I can see them focusing more on the PlayStation VR that they've been working on. The PSVR will probably take the main focus while the NEO might get a mention. Orrin Hanratty Conjecture for months has been that Microsoft is looking to introduce a new controller and an upgraded Xbox One. I’ve seen some ideas that VR headsets are coming down the pipe and if Microsoft is anywhere close to being ready with something like that, E3 is the place to share the plans. I think we are in store for an in depth look at Gears of War 4. 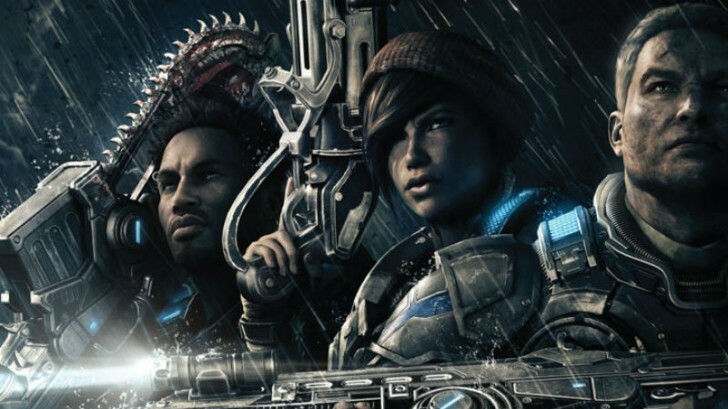 There is no way around it, the Gears franchise is beloved, the next one is coming out in October, and it’s one of the big names in the Xbox catalog. I was also expecting Mass Effect Andromeda action, but that’s been pushed back. It’s anyone’s guess as to whether or not they will be announcing any sequels to their existing games. Dean Holden I've been hurt by my own expectations for E3 in the past, especially that time Square-Enix used Chrono Trigger music to tease a half-dozen secret projects, not a single one of which had anything to do with Chrono Trigger. But a collection of Final Fantasy projects slated for release and Eidos projects should make this year's Square-Enix presentation a highlight. 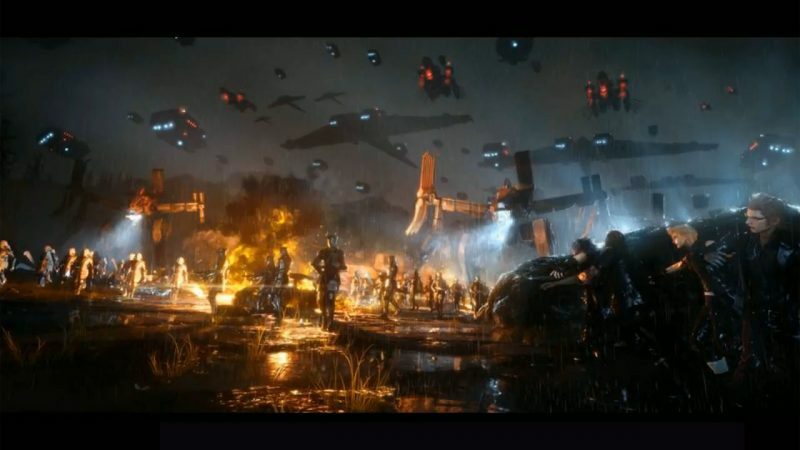 With Final Fantasy XV and the VII Remake coming soon, I expect to see a new trailer of XV and perhaps a large chunk of unbroken gameplay from VII. These are undoubtedly the headliners for Square-Enix this year, and both are supposed to be out within the year. I wouldn't be surprised to see them drop a release date for VII, either... though I also wouldn't be surprised to hear it's been delayed to 2017. I'd also love to see a big focus on Tokyo RPG Factory's original IP, I Am Setsuna. Rise of the Tomb Raider is making the jump to PS4 this fall, and I bet there will be something extra announced in terms of content to sweeten the deal for returning players. Deus Ex: Mankind Divided should also see a fair amount of stage time as Square-Enix ramps up marketing towards its launch in August. I'm also assuming there will be three new games announced for mobile, given the success of their "GO" games. I also expect the crowd will boo or be mostly silent at the reveal. But then they'll close with a huge trailer/gameplay/release date for Kingdom Hearts III, and everyone will completely forget about it and lose their minds. Matt Rowles Crash Bandicoot will make it's return to Playstation. So this is a fairly loaded prediction that’s based off a few things. The main thing being a certain sequence in a game recently that has got everyone talking about Crash once again. (I don't explicitly talk about it here but if you have no idea what I’m referencing, google Crash Bandicoot Easter egg). Considering the way this has happened after Crash being dormant for so many years, it doesn’t seem to be a very bold thing to say Crash has returned to his home. But things aren’t as obvious as they first appear. 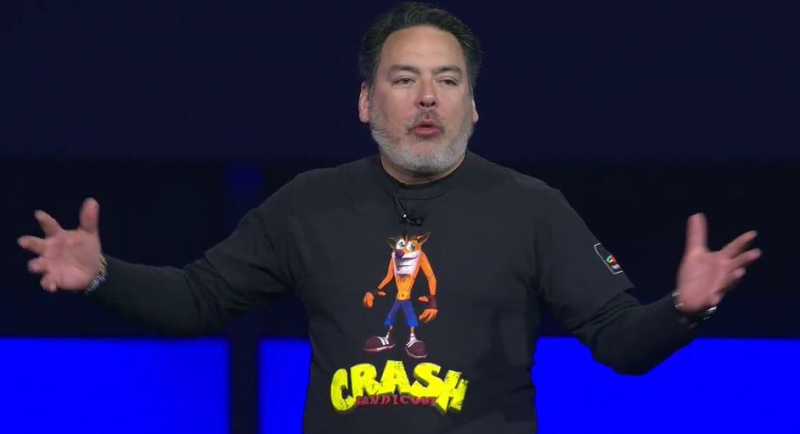 Sony have said Crash is still owned by Activision and so far that’s that. But I say they’re lying. Not only does his recent appearance certainly signal some sort of rights acquisition; Activision’s name is nowhere to be seen. Now again this could just be with how he has been featured but I can’t see how this could have happened without some behind the scenes juggling going on. Combine this with the amazing reaction he has got and the years of fans wanting it (and the new Ratchet and Clank selling like crazy to prove these types of mascot games are still profitable), I really do think we will see a brand new Crash Bandicoot game coming to PlayStation 4 shown at E3 for the first time. If there isn’t and this really is it? How dare you get our hopes up once again Sony. Jeffrey Dy One of the hottest rumors heading to E3 2016 is Capcom finally developing Resident Evil 7 for a late 2017 release. They have been celebrating the franchise's 20th anniversary this year to a mixed reception by fans from the remake of Resident Evil 0 to next month's release of the multiplayer-only Umbrella Corps. The remake for 2 is still happening along as remasters of 5 and 4, but the time is now to finally show off 7 with a return to it's survival horror roots. Capcom has said that they have two big projects in the works and they will take more development time with them because of how botched Street Fighter V's launch was. One of them has to be Resident Evil 7 and it will debut at Microsoft's press conference. The other big Capcom game I predict will be announced at E3 is yes, Devil May Cry 5. The remaster of the Ninja Theory reboot and DMC4 Special Edition last year did well enough for fans to say you know what, we are ready for 5 from Capcom themselves and not continue the adventures of Ninja Theory's Dante. Assuming Resident Evil 7 gets the debut at Microsoft's presser, Sony gets the honors for Devil May Cry 5. While the rumor train is on a high regarding Resident Evil, a new Devil May Cry is more of a long shot but still very possible to see next month. Many fans have been dreaming that Capcom is truly back this year despite their continuing struggles financially and I hope we see that at E3 2016.